The grant will support the animal shelter’s efforts to provide affordable spay and neuter surgeries for cats in Camden County. 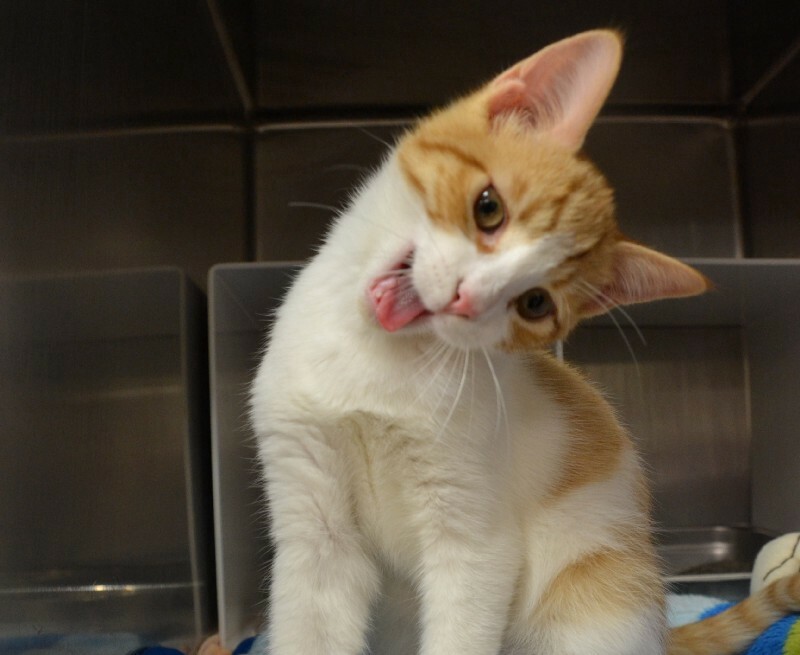 Camden County Animal Shelter has been awarded a $30,000 grant from the Petco Foundation to support its efforts to provide affordable spay and neuter surgeries for cats in Camden County. The shelter has been progressively working to reduce the stray and unwanted animal population in the region through low-cost spay and neuter services. CCAS is a nonprofit organization that depends on community support to provide shelter, care and find loving homes for over 4,000 homeless animals. Since 1997, Camden County Animal Shelter has altered and found homes for more than 80,000 pets through adoption and low cost spay and neuter services. In 2015, the new $1.5 million adoption center expansion, sponsored by the Freeholder Board, was completed, increasing capacity and providing more living and recreational space for cats and dogs. The Petco Foundation investment will help to provide low-cost spay and neuter surgeries for cat owners and community cat caregivers in Camden County. Free spay and neuter services for owned and community cats will be used for the purposes of controlling, aiding and providing medical treatment to an overabundance of cats in Camden City. Furthermore, the grant will support the animal shelter through adoption preparation for cats and kittens received at the shelter. This would include spay and neuter surgeries, vaccines, flea and medical treatment, and testing; all of which costs the shelter approximately $150 per cat. “Thanks to the Petco Foundation, we can target free spay and neuter resources to the City of Camden and expand low-cost services to Camden County cat owners to reduce our stray and unwanted cat population,” said Vicki Rowland, executive director of Camden County Animal Shelter.